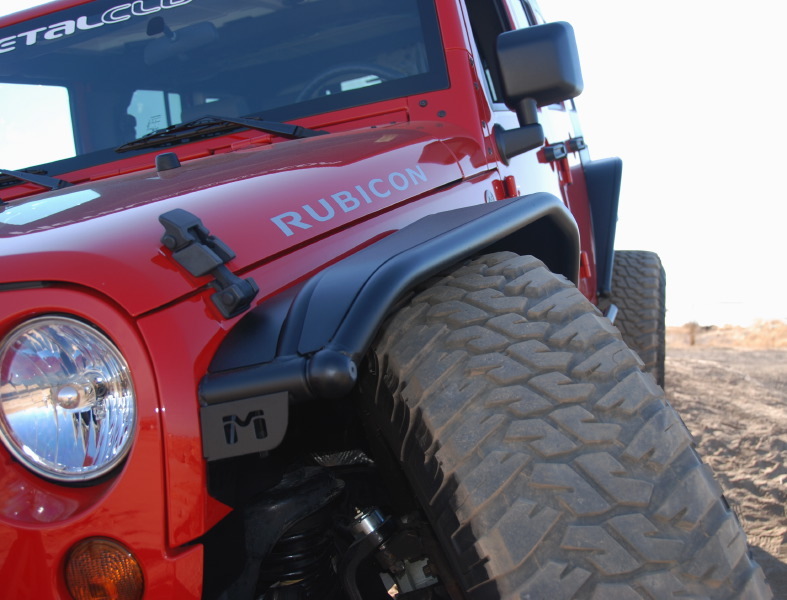 Rancho Cordova, CA January 18, 2011 MetalCloak has once again changed the game in the Jeep Tube Fender industry with the release of the Overline™ Tube Fenders with Quick Release Flares for the Jeep Wrangler JK and JK Unlimited. The term Overline refers to the unique mounting system that places the fender above, or over, the lines where the stock flares and typical tube fenders mount. Using a dynamic bracing system, MetalCloak’s incredibly strong fenders provide the most clearance and the best object deflection angle in the industry, giving wheelers the option of running 37” tires on a stock JK with no lift. As for fitment, ease of installation and quality of manufacturing, for those who know MetalCloak’s well-earned reputation, they don’t disappoint, hugging the curves of the JK like they were meant to be. 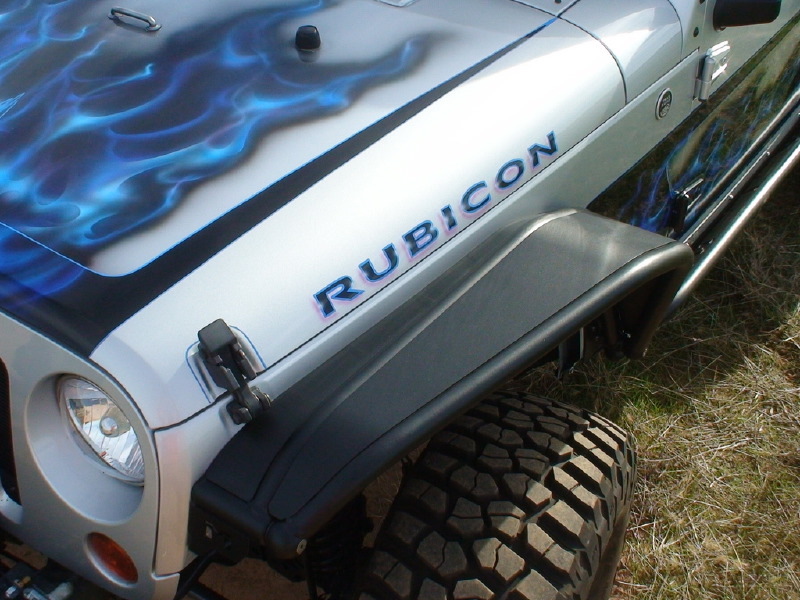 In 2007, the iconic off-road TV show, Xtreme 4×4, featured the very first tube fenders manufactured for Jeep’s newly released JK Wrangler. The innovator behind these bolt-on fenders with removable flares was a small upstart company known as Rev111 (now known as MetalCloak). Unfortunately, due to myriad of reasons, the game-changing designs for those first fenders never made it to the marketplace and JK owners everywhere wondered when or where or if they would ever get JK fenders by MetalCloak. 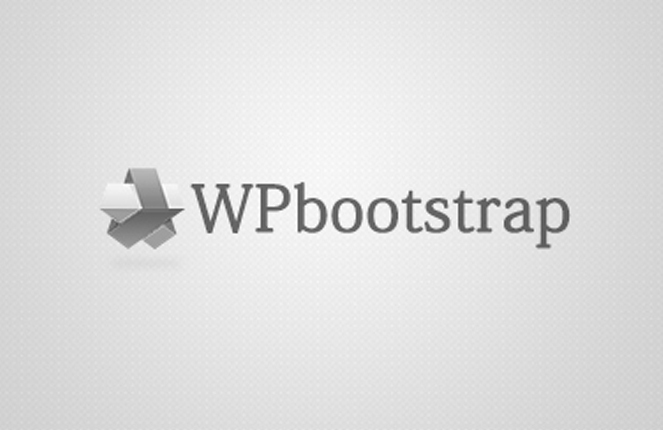 The customer focused manufacturer heard the call. As MetalCloak grew in products and reputation, the engineers focused on how to make a product line for the JK that would achieve the same level of strength and unbeatable clearance that built their world-class reputation as the best body armor for CJ’s YJ’s and TJ’s. As for fitment, ease of installation and quality of manufacturing, for those who know MetalCloak’s well-earned reputation, they don’t disappoint. The Overline JK Tube Fenders, which come with replacement aluminum inner fender wells, join a growing list of products by MetalCloak that include their Frame-Built™ front Bumper system, Rocker Rails, Quick Release™ Front & Rear Flares and ExoSkins™.